What lawmakers attended the anti-Muslim presentation? Two prolific peddlers of hate gave a presentation at the Idaho State Capitol on Thursday. Anti-Muslim hustlers Shahram Hadian and Christopher Holton spoke for about an hour to an audience of supporters and detractors. 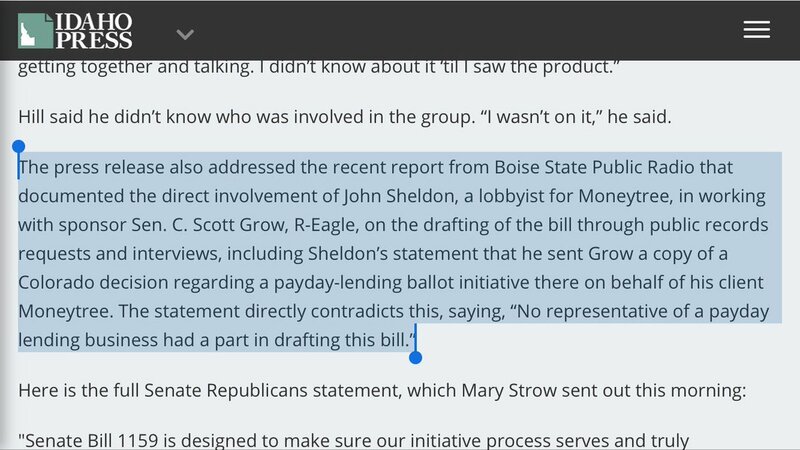 There were also Idaho lawmakers. Don’t forget, the last time Hadian was at the Capitol with his anti-Muslim message, an Idaho House committee killed a bill that provides $200 million in child support payments to the Gem State’s single-parent families every year. Here is the full list of lawmakers who attended. We’ve taken the liberty of separating them into two groups. *Indicates a lawmaker who voted against Idaho’s children thanks to Hadian.